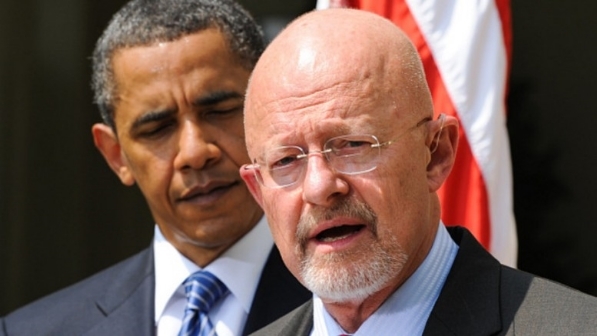 Socio-Political-Journal... : RUSH On CLAPPER: Got Him On SPY LIE! That’s what talk-radio host Rush Limbaugh is saying after Barack Obama’s director of national intelligence, James Clapper, claimed it was a “good thing” if the reports that the Obama administration had someone spying on the Trump campaign are true. His comments came after the New York Times reported the FBI had a spy embedded in the Trump campaign. Limbaugh charged on his Friday program: “No, you were spying on Trump. You were trying to find evidence that Trump was conspiring with the Russians, not that Russia was conspiring with Trump. Real Clear Politics reported Clapper’s comments to CNN’s Don Lemon.